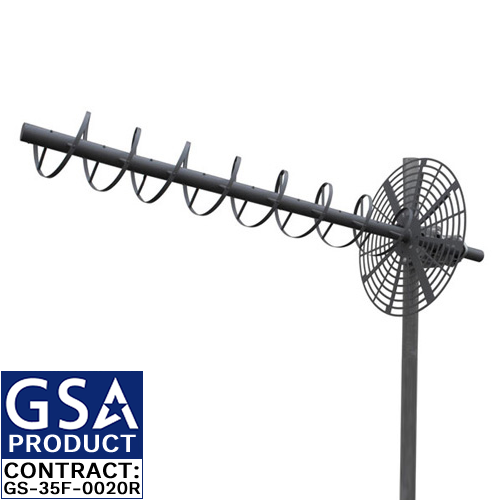 The H-084A is an eight element 225-400 MHz high gain MUOS SATCOM fixed helical antenna. 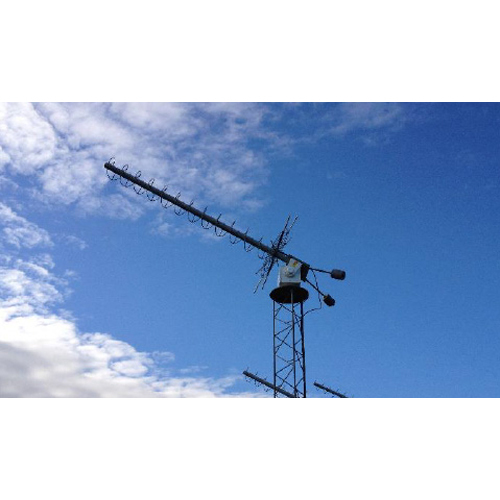 TACO's circularly polarized high gain fixed UHF SATCOM antennas are designed to withstand the severest of environmental conditions. 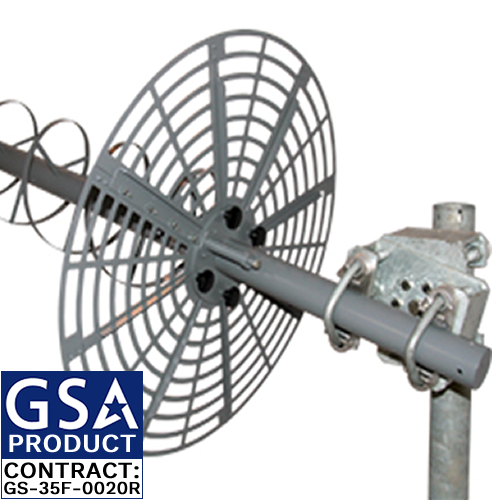 Presently used by all branches of the US Military and various Defense Contractors worldwide, these Mobile User Objective System (MUOS) compatible Helicals are an industry leading communication product. 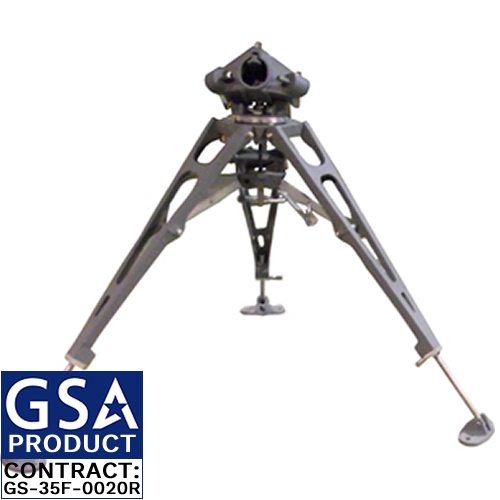 Mast or tripod mount sold separately.